LIKE, COMMENT, SHARE and SUBSCRIBE to Let’s Talk Sport. 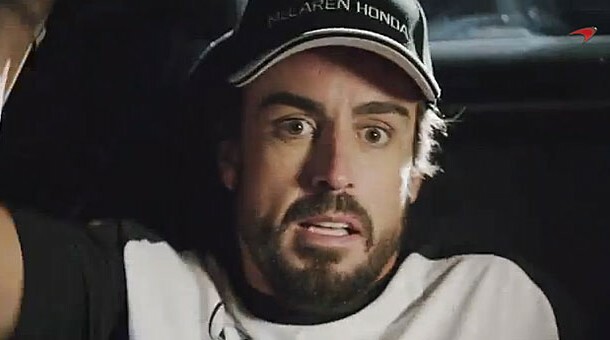 Check out our recent video – SHOULD ALONSO STAY AT MCLAREN? Let’s Talk Sport has recently launched the Pole Position Podcast as the LTS team preview and review whatever races the F1 calendar has to offer as well as discussing the latest lowdowns in the fastest sport in the world! Thank you for watching and make sure to SUBSCRIBE to Let’s Talk Sport.